Hi Loves. 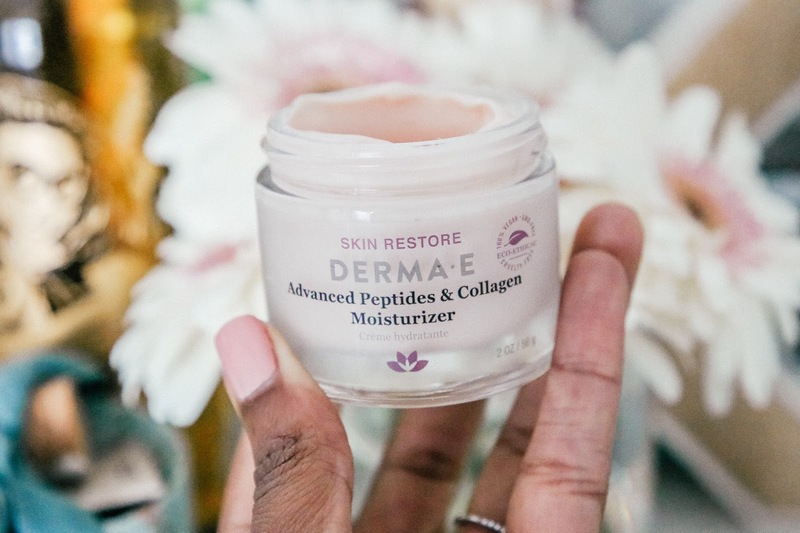 I wanted to pop in and share with you these three products from Dermae that I'm currently loving. I love this ethical brand and their products. After trying this line my skin has had a change. I do use many products on my skin and, that is because I have really taken the time to listen to and adopt to what my skin needs. I'm generally on a 10 day product rotation. This means, after 10 days, I rotate the products I use. It may not work for everyone but it definitely works for me. 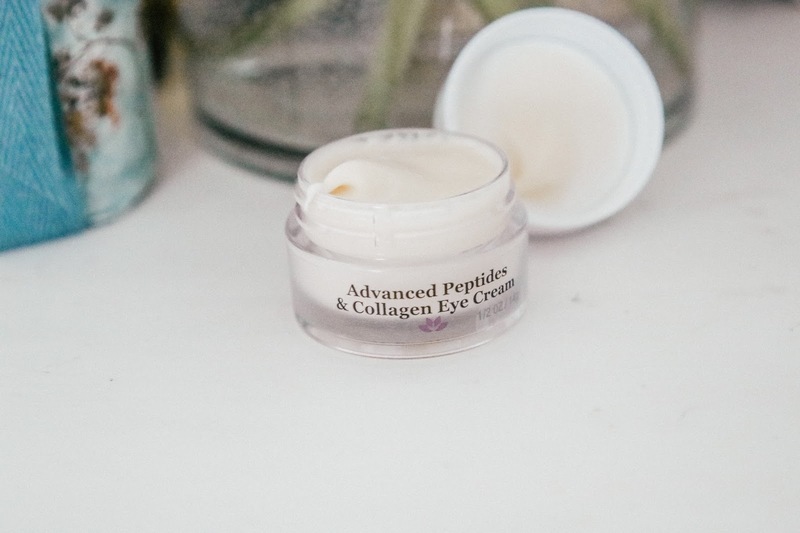 I've always said eye cream is essential and this one helps improve radiance around my eyes while nourishing it with all the goodness of Vitamin C, E and, antioxidants. 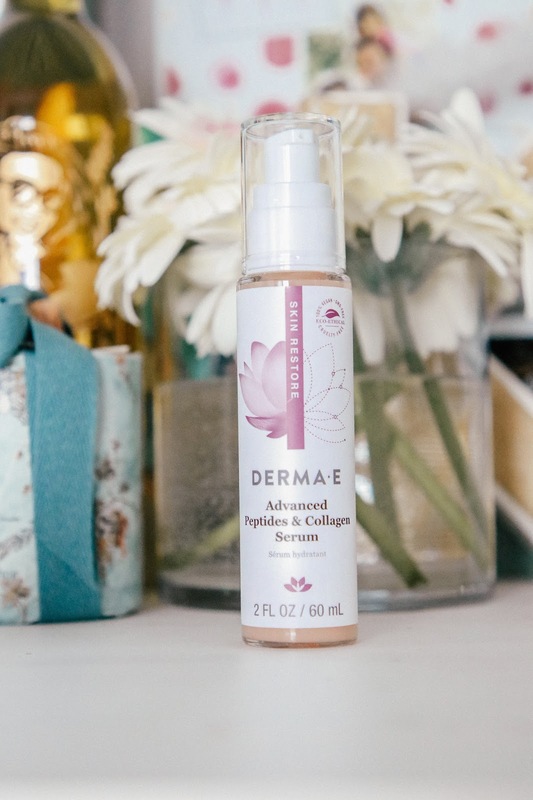 Serums are my jam and this one helps support collagen, eliminate wrinkles, and balance a youthful appearance of the skin. This moisturizer is super hydrating and I'm all about that. It's one of the benefits I look for the most in beauty products. Thanks to Dermae for making amazing hydrating products such as this. Hope you found this helpful, Loves.